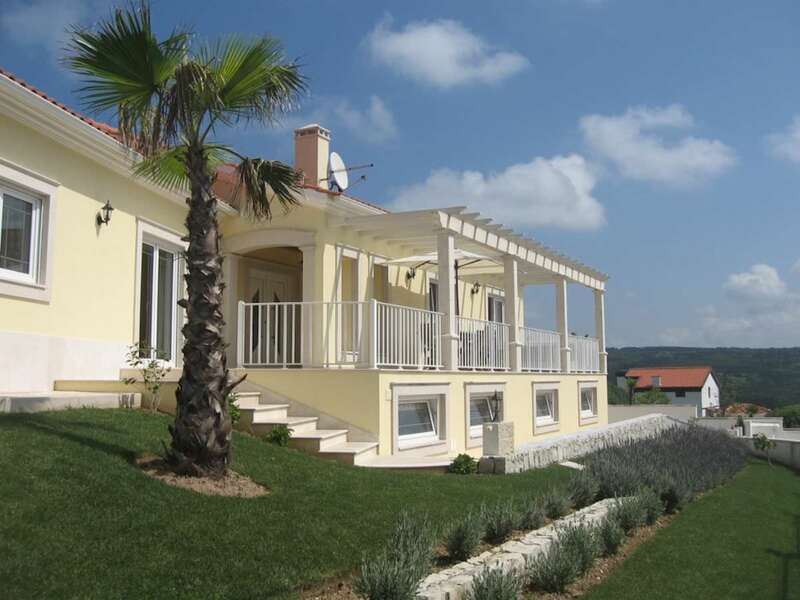 First class villa for sale on one of the main tourist spots of the Silver Coast and with views over the Lagoon of Obidos. 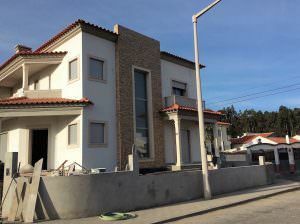 The seaside village Foz do Arelho with its fabulous beach, bars, restaurants and shops are in walking distance and there is no need of a car. 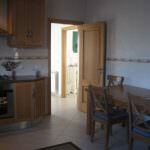 The perfect holiday spot! 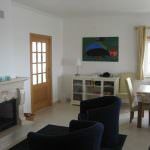 The ground floor has 3 bedrooms with wardrobes (1 en suite), a huge living room with dining area and an open fire place, very large kitchen including all the appliances and storage. 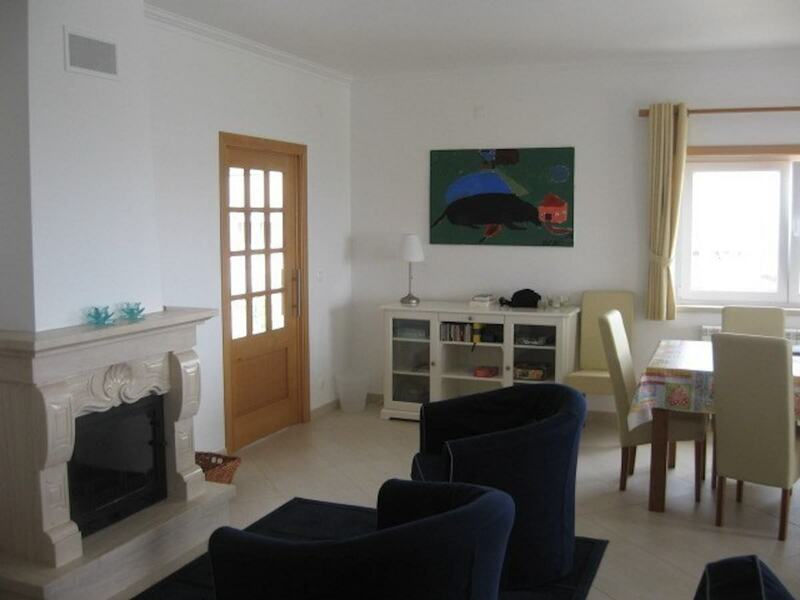 The basement of this “Lagoa de Obidos” villa offers 1 further bedroom, 1 bathroom, laundry, another huge empty room which could be converted to further bedrooms or a play room and the large garage with remote control. 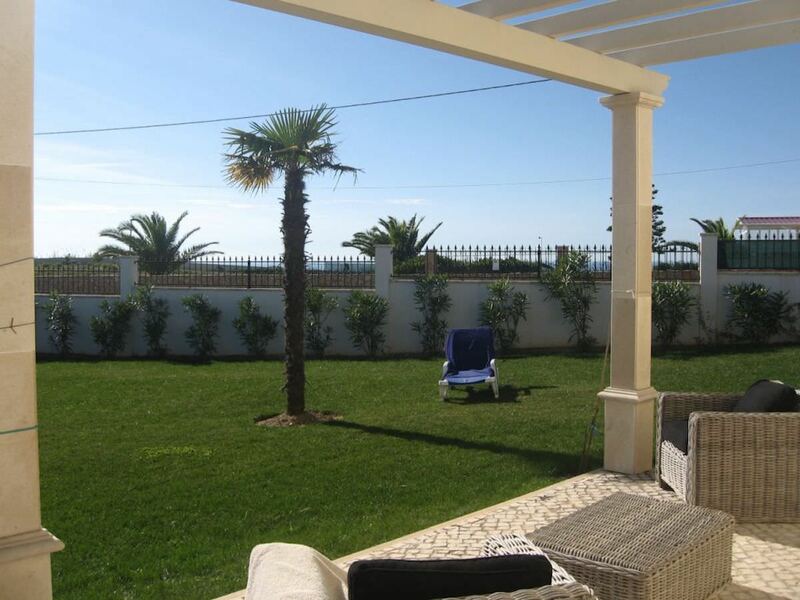 The sunny outside area of the property is just perfect for the typical Portuguese outside living. 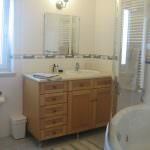 The garden is landscaped and has a large pool and different leisure areas with BBQ, sun deck and so much more. 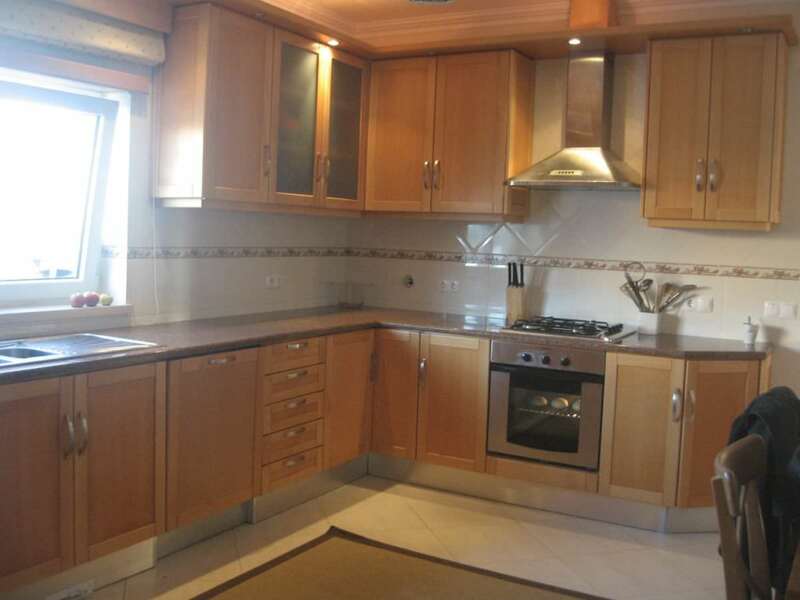 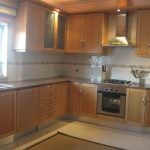 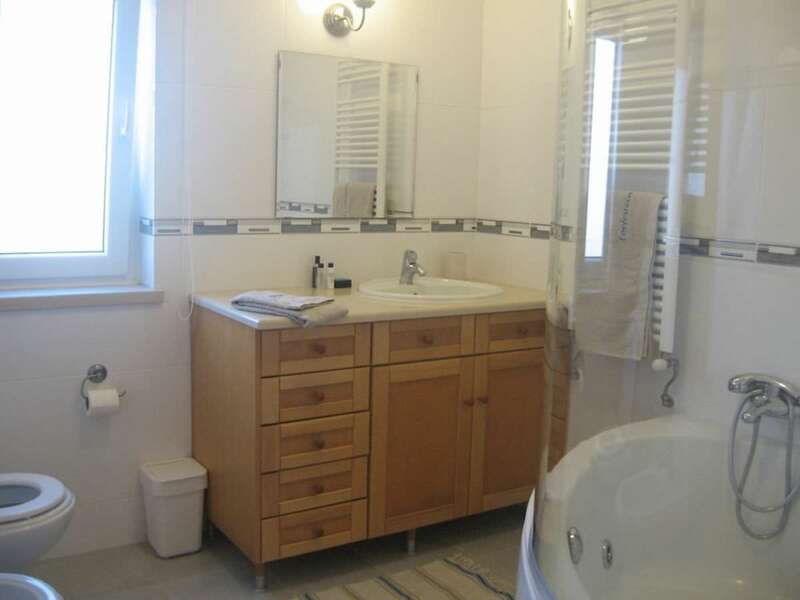 There you will also find a wooden house with kitchen, bathroom and dressing area. 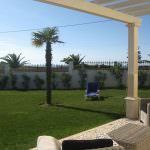 No need to explain that the villa is just perfect from all points of views – a great holiday spot and family home on the amazing Silver Coast Portugal. 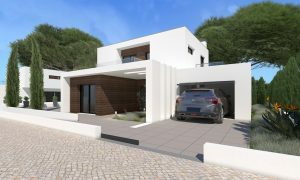 For more information contact us through info@villasluz.com. 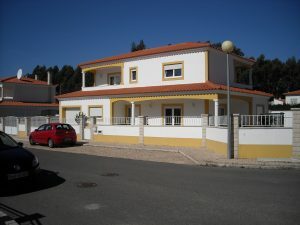 10 minutes walking distance to the beach 1 minute driving distance to the possible future golf resort 10 minutes walking distance to all amenities (mini market / butcher / coffees / restaurants) 7 minutes driving distance to the main town “Caldas da Rainha” 5 minutes to the access of the main motorway A8 (Oporto – Lisbon) 45 minutes driving distance to the international airport of Lisbon 2 hours driving distance to the international airport of OPorto. 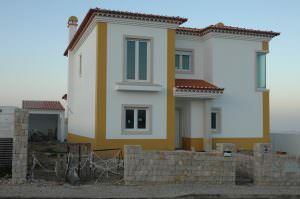 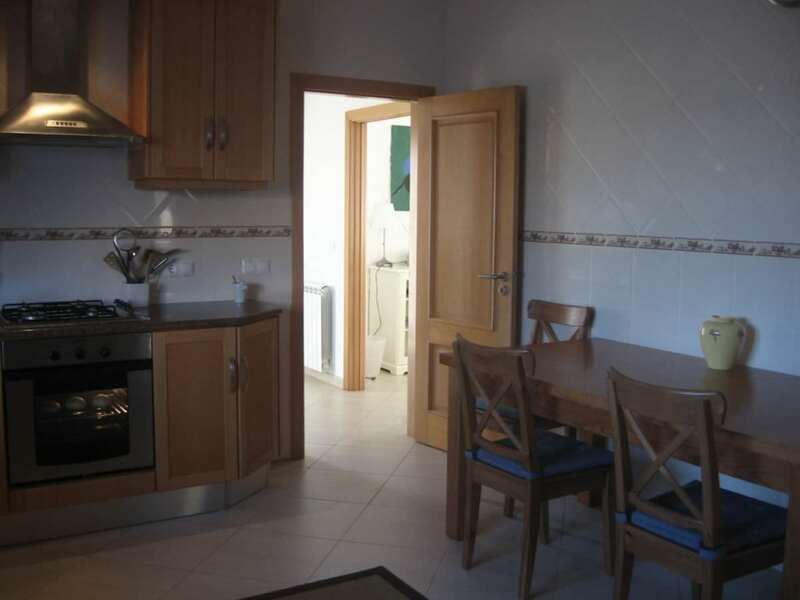 Brand new detached house in Nazaré for sale for an excellent price and great features.